﻿Saturday, September 17th 2016 we will be offering the BIGGEST ENROLLMENT SAVINGS OF THE YEAR from 9 AM to 5 PM. 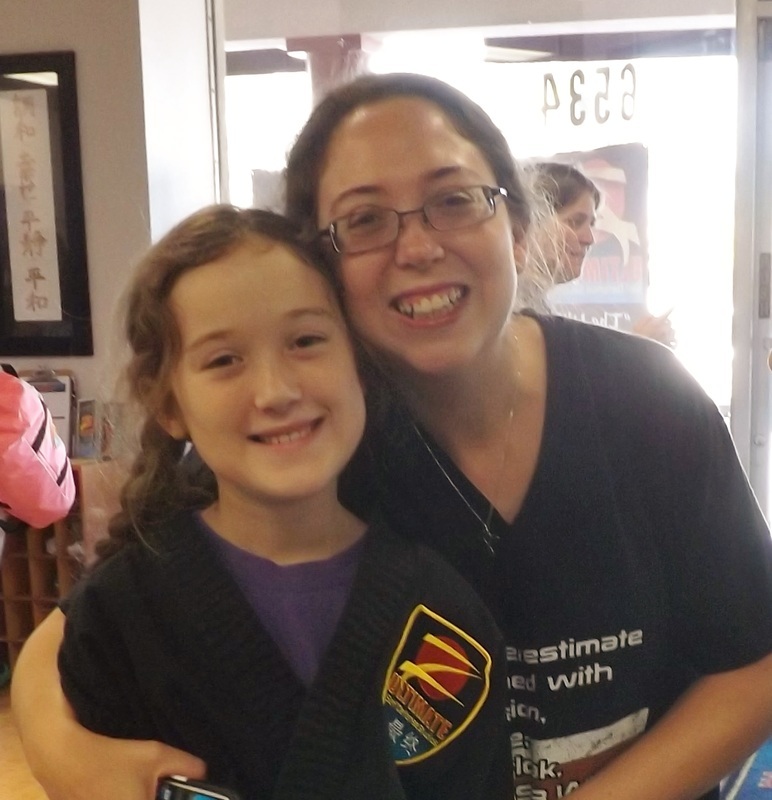 Our Personalized Private Training and Group Classes that include martial arts, sparring, and ground defenses, makes our program a well-rounded and robust martial arts and self defense experience. On Saturday, September 17th you can come in and try a free class, meet the instructors, and enroll at the lowest rate we offer all year. We also have great savings on sparring gear, blocks of lessons, and more! Our dojo will be open from 9 Am to 5 PM for this special sale, don't miss the opportunity to see what we're all about. We offer family discounts as well as discounts for our Active and Retired Military, Police, Fire, and Emergency Personnel, and our teachers in LBUSD. You can control how much you train. Find out about our monthly plans as well as blocks of one-on-one lessons. ​We have great offers to fit your training needs. Do you need new gear or just want upgrade a few things? Would you like a couple of extra uniforms and t-shirts to keep on hand? How about some training equipment for home? Today is the day to get them! Everything is ON SALE!